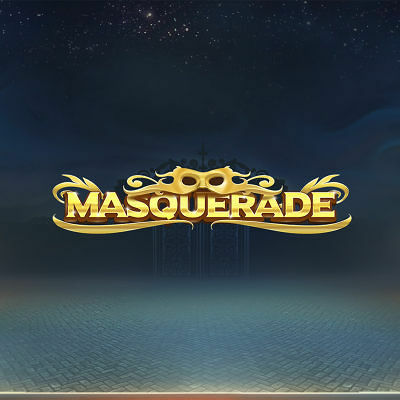 Inspired by the glamour, intrigue and anticipation of the masked ball, MASQUERADE is a simple but highly engaging slot from Red Tiger Gaming. The features centre on the revolving MASQUE symbol which spins to reveal a mystery paying symbol behind. Masque symbols may clone and spread across the reels, and look out also for the Royal Masque, a huge 3-5-3 symbol covering the middle three reels, with guaranteed wins.